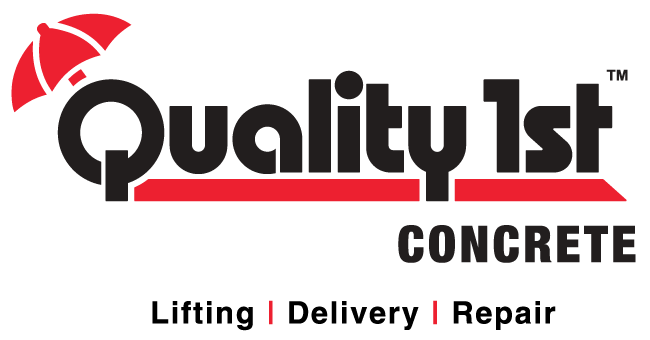 Quality Concrete has a 24 hour Dispatch to meet all your concrete needs! You are already paying for the concrete so why pay extra for the hot water? Quality Concrete’s “Green Monster ” Truck took 2nd Place this year at the 37th Annual U.S. Diesel Truckin' Nationals! Quality Concrete has recently been awarded the first place award for the Best Overall Concrete Mixer Truck. Bob Cherry, General Manager of Quality 1st Basement Systems, is now part of the advisory board committee at Lincoln Technical Institute, based in South Plainfield, NJ.